While looking through the stack of mysteries on my bookshelves I rediscovered this little gem of a book. I needed something fun and it fit the bill nicely. It's difficult to pinpoint the time when we took the wrong turn or when an event derailed us, but a series of events when she was fifteen causes Caroline Jacobs to become a doormat. When she finally has enough she embarks on a journey, taking her daughter in tow to rectify the situation. 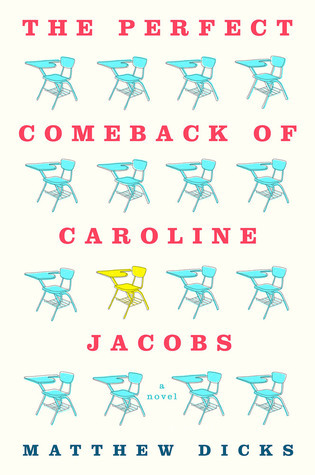 Sign into Goodreads to see if any of your friends have read The Perfect Comeback of Caroline Jacobs.